Lost your home keys while you were busy shopping? Or misplaced your keys somewhere in your home or office? Searching for your lost key can be time consuming and can ruin your entire day. So what can you do? 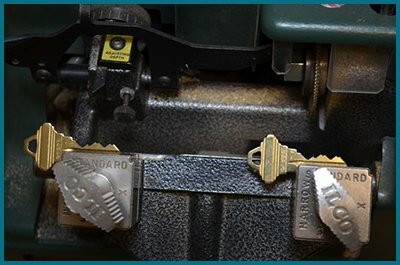 Father Son Locksmith Shopoffers easy key duplication services to keep your worries at bay. Our 10 long years of incredible service as a locksmith provider in The Colony, TX has not just made us the best, but has also earned us countless happy and satisfied customers. You can rely on us and we will get you a spare set of keys in no time. 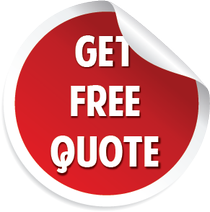 If you need key duplication services in The Colony, TX area, reach our experts immediately!